Otukpo Youth Assembly has pettitioned Hon George Alli, the Chairman of Otukpo local government over fraud involving N400 million. According to the petition addressed to the Deputy Speaker of the Benue State House of Assembly, Hon Egli Johnson Ahubi, signed by the president of the group, Comrade Inalegwu Onche, Hon George Alli had committed Otukpo Local Government to an irrevocable payment standing order of N400 million to himself for projects he alledgedly executed on behalf of the council, in contravention of extant rules of the local government council act. “We want to draw your attention to the illegal activities of Otukpo LGA Chairman, Hon. George Alli which if not checked, will morgage the future of the good people of Otukpo local government. “Hon. George Alli, through a fraudulent standing order, has tied the local government to a payment of N400m to himself for projects whose contracts he awarded to himself. “The projects include: 24 bedded Primary Health Clinic Otobi Akpa constructed and executed personally by Hon George Alli at a cost of N65 million. N30 million naira so far refunded to Hon George Alli leaving a balance of N35 million. “Two blocks of class rooms at Oondo Ugboju constructed at a cost of N38 million personally by George Alli. N19 million so far refunded to George Alli by the Local Government. “Two blocks of class rooms at Akpachi constructed at a cost of N38 million by Hon George Alli. So far N19 million refunded to Hon George Alli by the local government. “Used redurbished Hilux vans bought as new and donated to Otukpo Vigilante Service at a cost of 16 million naira. N16 million refunded to Hon George Alli by Otukpo local government. “Construction of Otukpo Fire Service Station at a cost of 110 million naira. 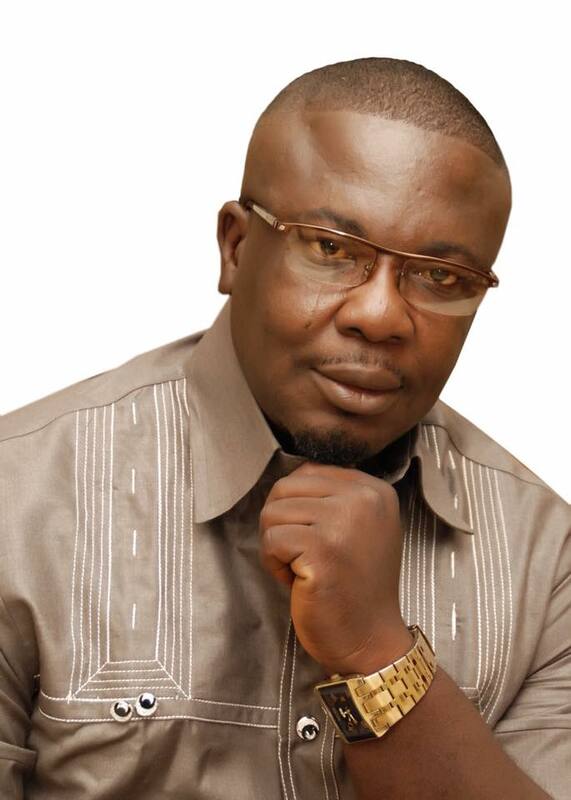 N50 million naira refunded to George Alli so far.” Read part of the petition. The group further alledged that Hon George Alli in his personal capacity did all the contracts in the Local Government at outrageously inflated costs and tied the council to a repayment plan spanning over three years. It was also alleged that, “Furthermore none of these contracts were approved by the Exco or Legislative House of the Local Government. There was no competitive bidding or independent costing by the procurement department of the Local Government. The President of Otukpo Youth Assembly said he has giving the House of Assembly 7 days to act on the matter, failure of which the group will lead a one million man march to demand George Alli’s impeachment. He added that the group had uncovered more on George Alli’s extensive corrupt practises and will be revealing them in due course.